2 Wolves is a gothic metal band from South Karelia, Finland. Since their formation in 2010, the band has released three studio albums. 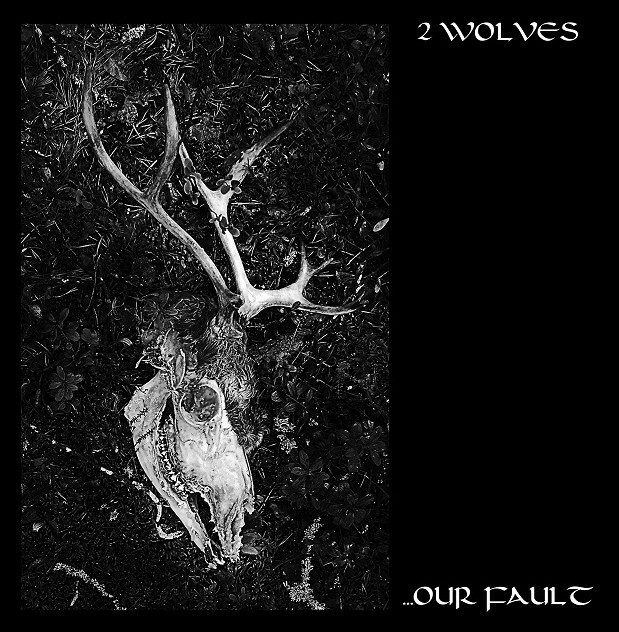 With elements from melodic death metal and doom metal, and inspiration from Finnish melancholy and nature, 2 Wolves create their sound. The band's latest album, "Shelter", presents a more melodic approach to their style, with more emphasis on clean vocals. This theme album tells a tragic love story, set up in a haunted house scenery. The album's atmosphere progresses from light to dark, as the season changes from spring to autumn.